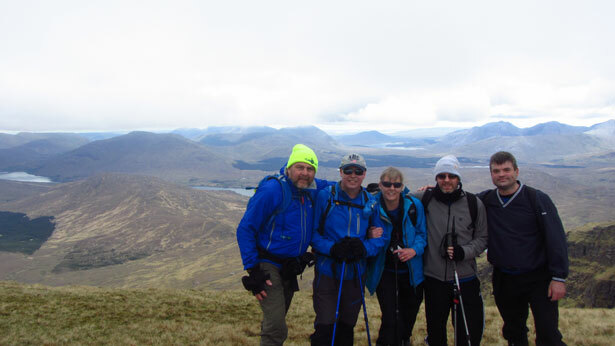 In May a group representing the Irish accident repair industry and their motor trade partners took on the gruelling Climb4Cancer four peaks challenge to raise funds for the Irish Cancer Society. 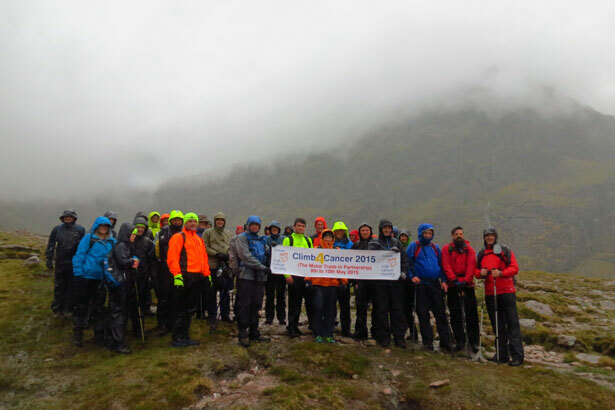 Climbing the highest mountains in each of Ireland’s four provinces over three days, the Climb4Cancer organisers described the event as an outstanding success on every level. 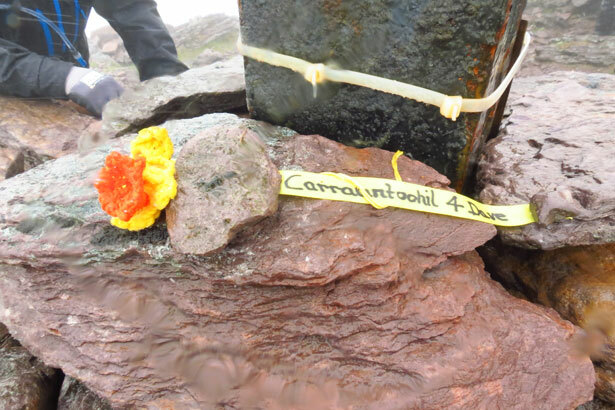 The event began on Friday, in torrential rain, climbing Carrauntoohil in Co. Kerry by way of the aptly named ‘Devils Ladder’. 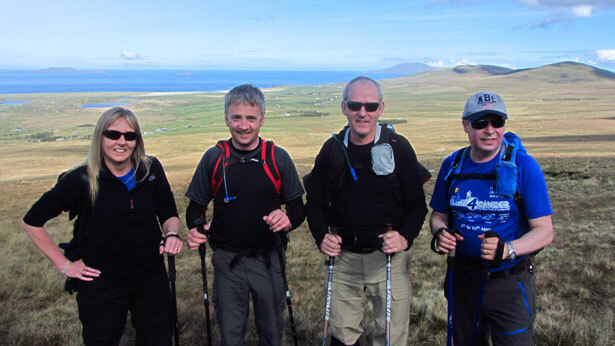 The group was guided by Kerryclimbing’s experienced team, ensuring all walkers completed the challenge safe and sound. Conditions were so bad at the top that there was only time to quickly place the very moving daffodil and ribbon tributes before heading back down again to Cronin’s Yard. The next day proved to be the longest of the challenge with an early 6am start. 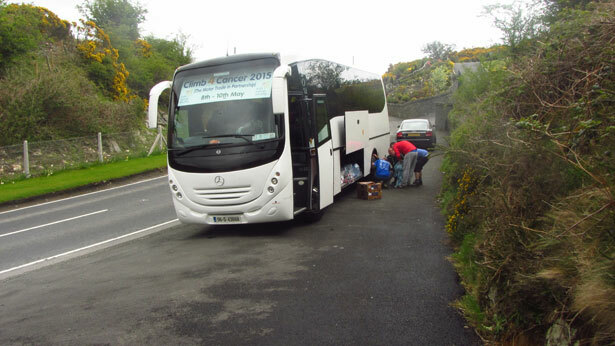 The team headed for Connemara before climbing Connacht’s highest peak Mweelrea. This proved to be a tough climb in what was the best weather to be seen during the three day challenge. 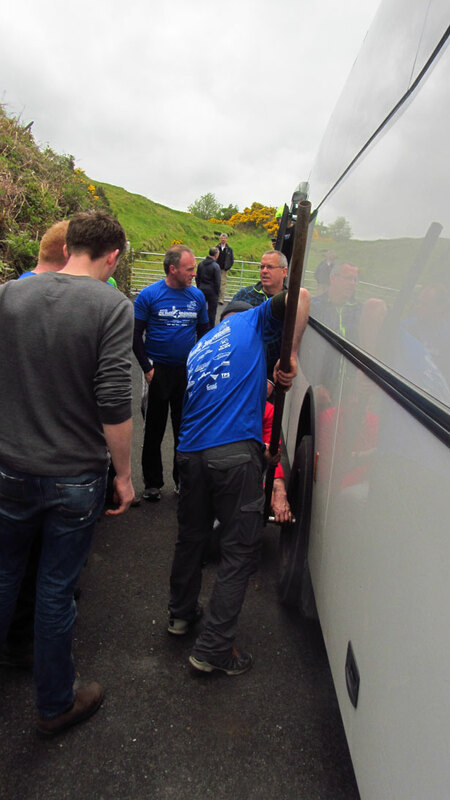 After the climb it was back on the bus for the six hour journey to Newcastle Co. Down, for the penultimate climb of Slieve Donard on the Sunday morning. 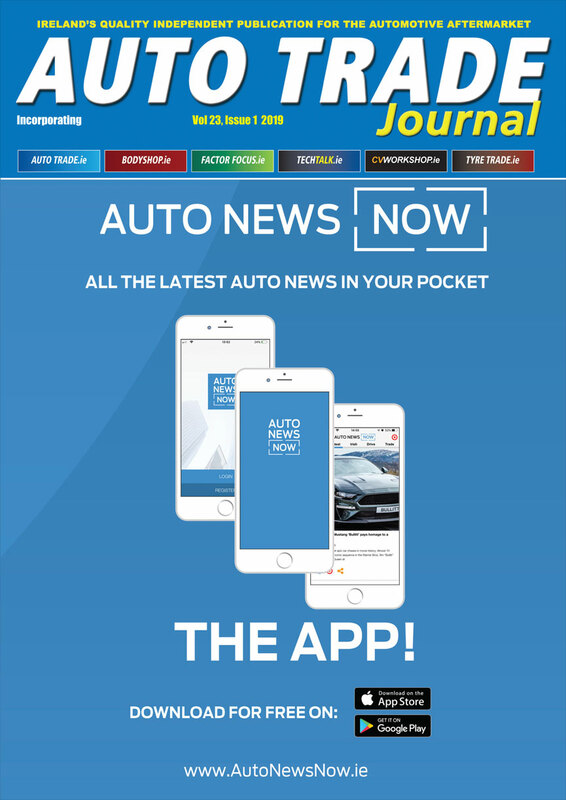 Nigel Pratt of Pratts Autobody, Peter Gary of AkzoNobel Car Refinish Ireland Ltd.